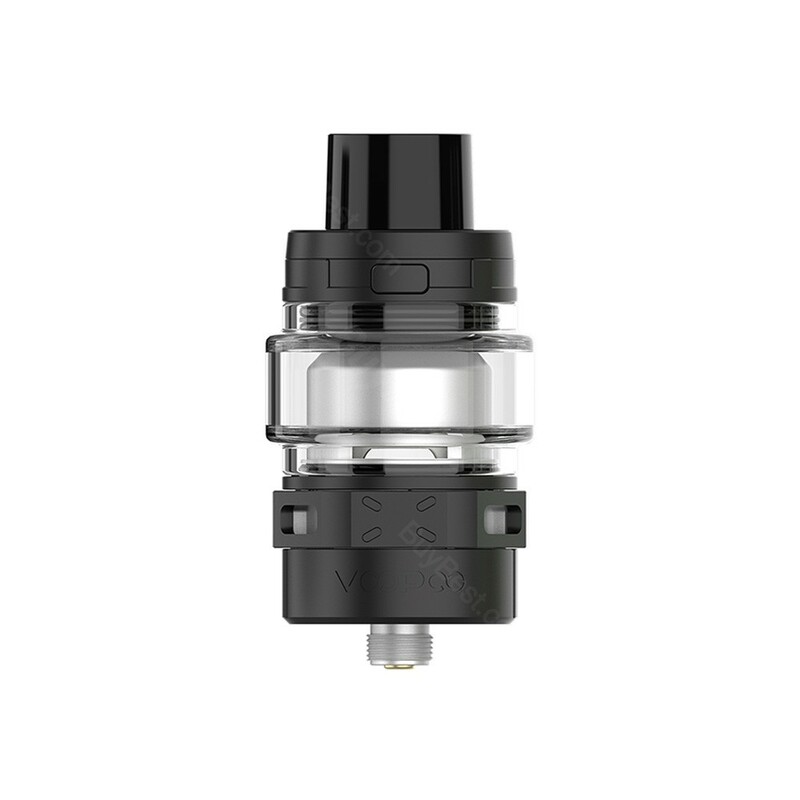 VOOPOO Maat Sub-ohm Tank, which is designed for easy coil building, takes the feature of semi-faded juice storage to ensure a healthy and safe vaping with no coils burning out. 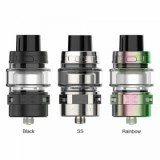 It also has triple air holes VOOPOO MAAT Sub-Ohm Tank brings smooth and ample air inlet to service your lung vape. 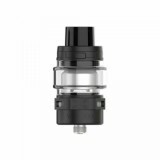 We highly recommend you the VOOPOO Maat Sub-ohm Tank which adopts new Plug-N-Reload design for easy coil building. 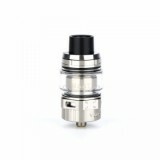 It takes the feature of semi-faded juice storage to ensure a healthy and safe vaping with no coils burning out. Equipped by triple air holes, VOOPOO MAAT Sub-Ohm Tank brings smooth and ample air inlet to service your lung vape. Additionally, child lock is considered in the TPD edition of VOOPOO Maat Sub-Ohm Tank. • TPD edition has child lock. I'd like to say that this battery is great to me, cheap, and convenient size.